The alternative routes that were given by the National Works Agency (NWA), to motorists who will not be able to pass through the Three Miles intersection for another eight months because of ongoing road works in the area, were inundated with some 70,000 motor vehicles Monday morning. According to the Jamaica Constabulary Force (JCF), those vehicles normally pass through the Three Miles intersection at Portia Simpson Miller Square. 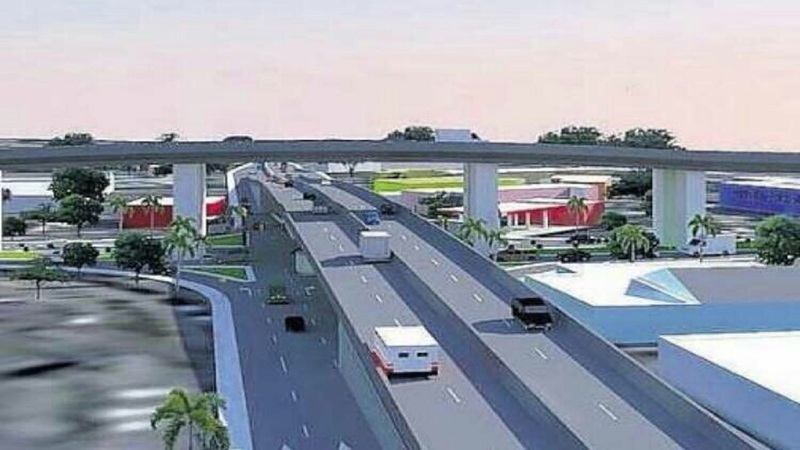 With the alternative routes unable to manage the volume of traffic, the JCF said this contributed significantly to this morning’s gridlock across large parts of the Corporate Area. The traffic congestion has continued into the afternoon with traffic still at a crawl. 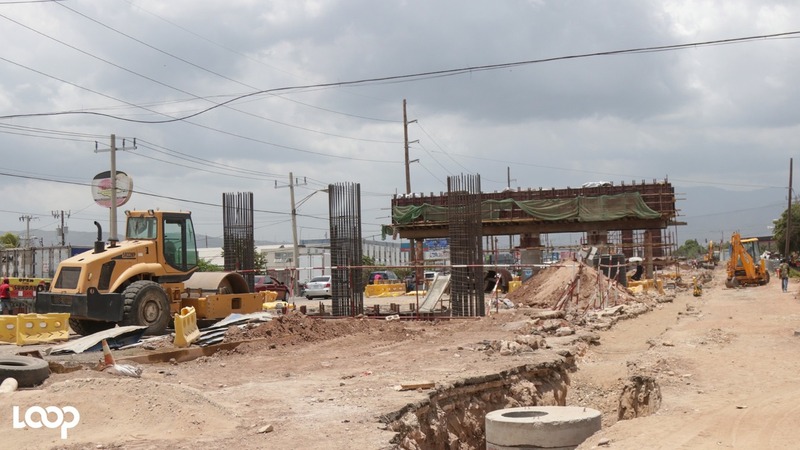 It has led to severe criticism of the police and the NWA, one week after they were given kudos for effectively managing the flow of traffic around the various road improvement works taking place across the Corporate Area and St Catherine. Fuming motorists were left stuck in traffic in sweltering heat for most of the day. In a statement Monday the JCF said it was working assiduously to alleviate the problem and will be deploying additional personnel to the affected areas. In the meantime, it said “Olympic Way, Bay Farm Road, Waltham Park Road and several roads (the alternative routes) leading off, have been inundated with motor vehicles, which has resulted in significant delays. “The problem is being further compounded by unruly motorists who continue to ignore the road code and the instructions of traffic personnel. 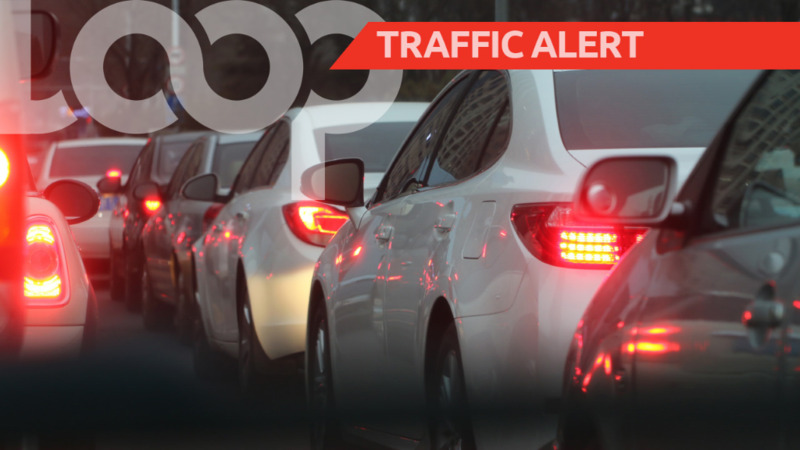 Motorists are to expect delays and are being urged to obey the instructions of the police,” the JCF said. Some of the other alternative routes include Penwood Road and Mahoe Drive. Loop News understands that a meeting is now underway between engineers at the NWA and the police to map strategies to deal with the problem.